Granite State – Page 3 – IMAGES, ETC. Namely this: Leaves stop hanging there and looking pretty, and start falling on the ground. Dry leaves skittered past my office window this morning like they were racing. 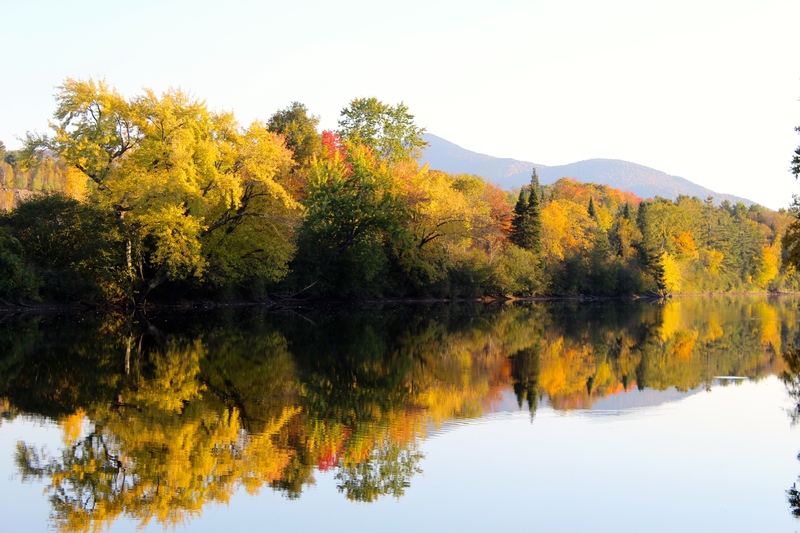 Connecticut River, New Hampshire shore from the Vermont side. 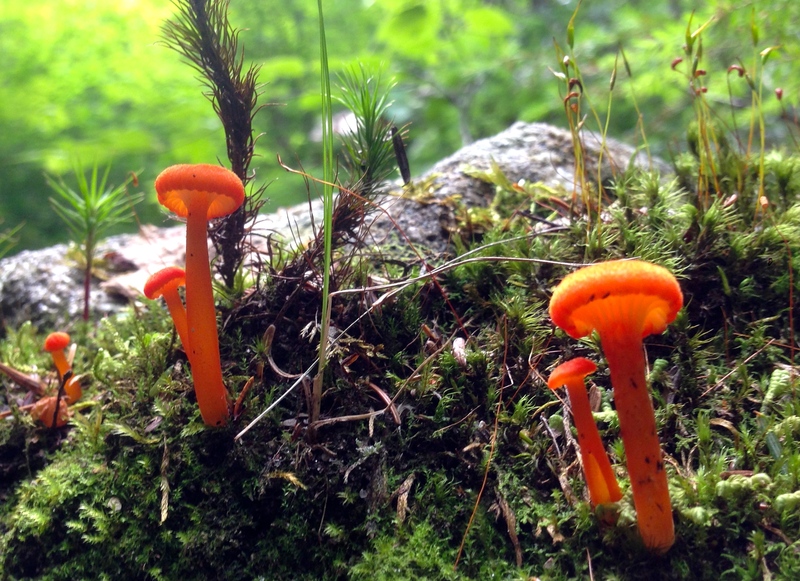 New Hampshire’s forests look like a bowl of Froot Loops. It’s almost too easy. I could take a pretty picture by setting the two-second timer on my camera and then tossing it into the air. 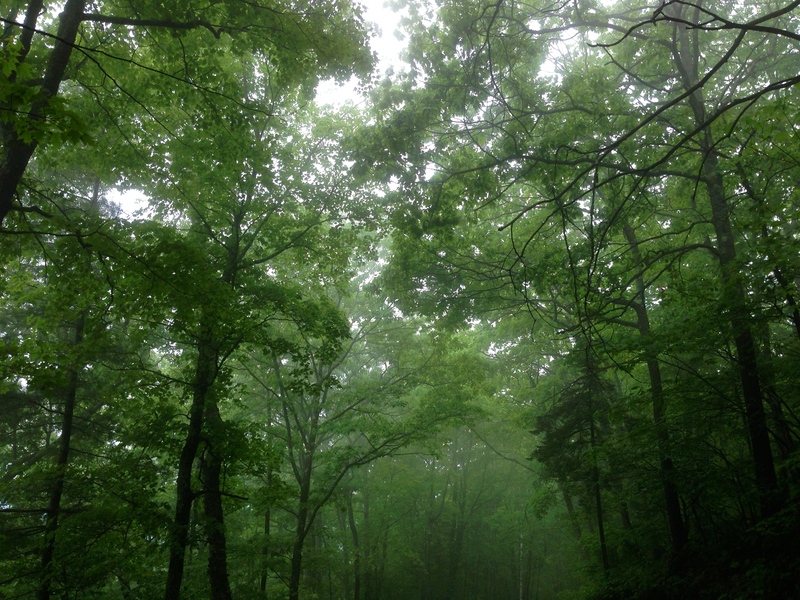 Woods at base of Mt. 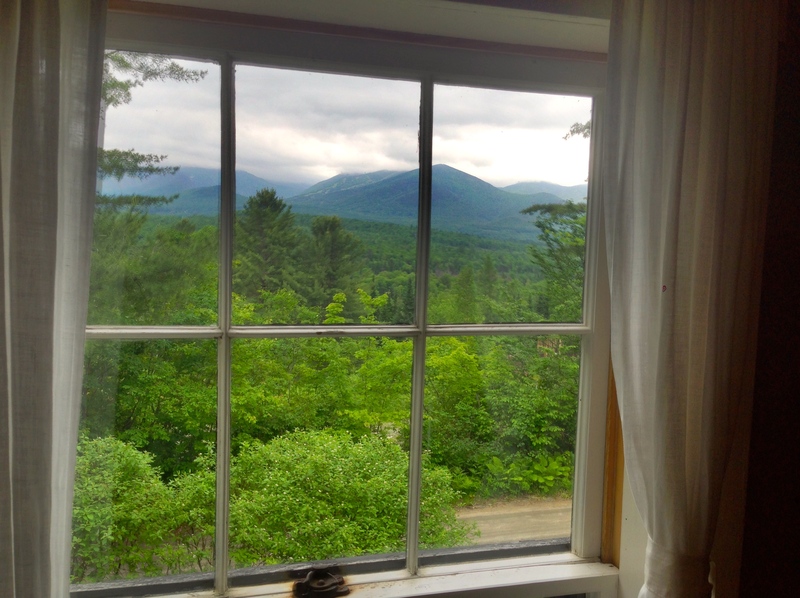 Washington, Coös County, NH. Mt. 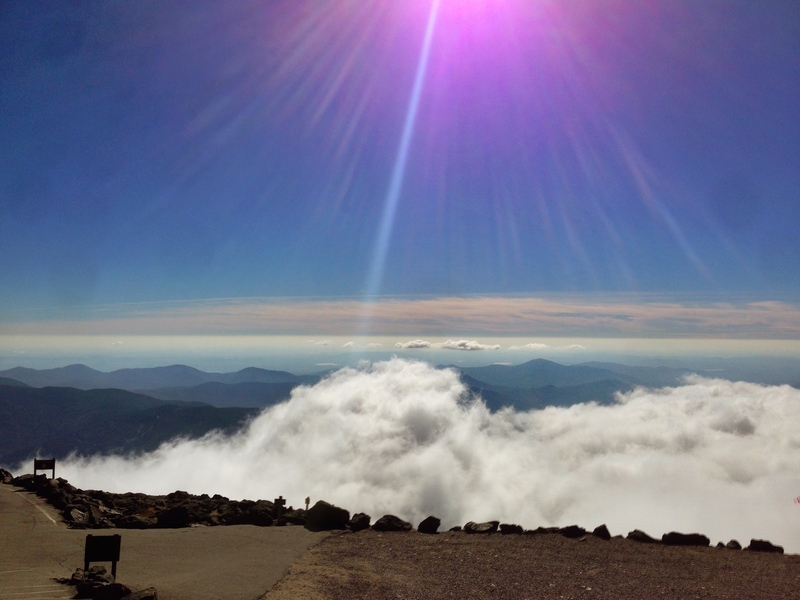 Washington Summit, Coös County, NH. 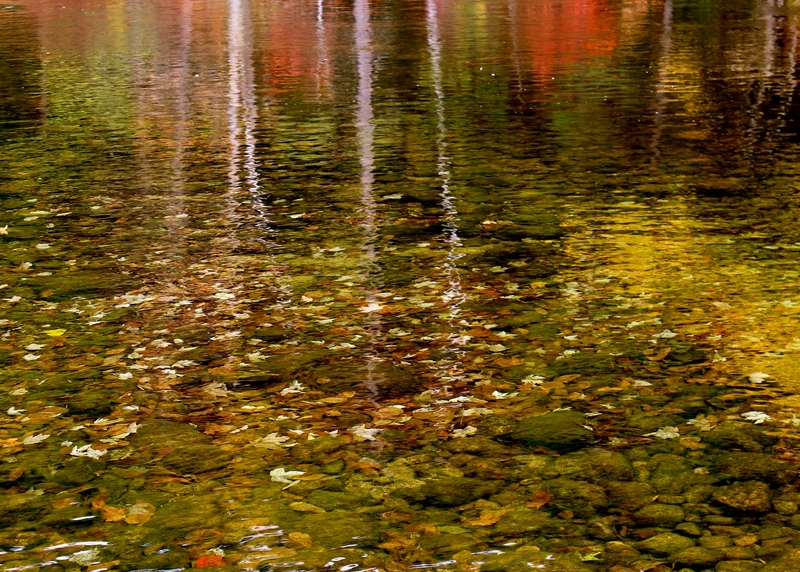 Autumn creek, Center Ossipee, NH (from 2013). Things are still about 80 percent green here. That’s changing in a hurry, though. 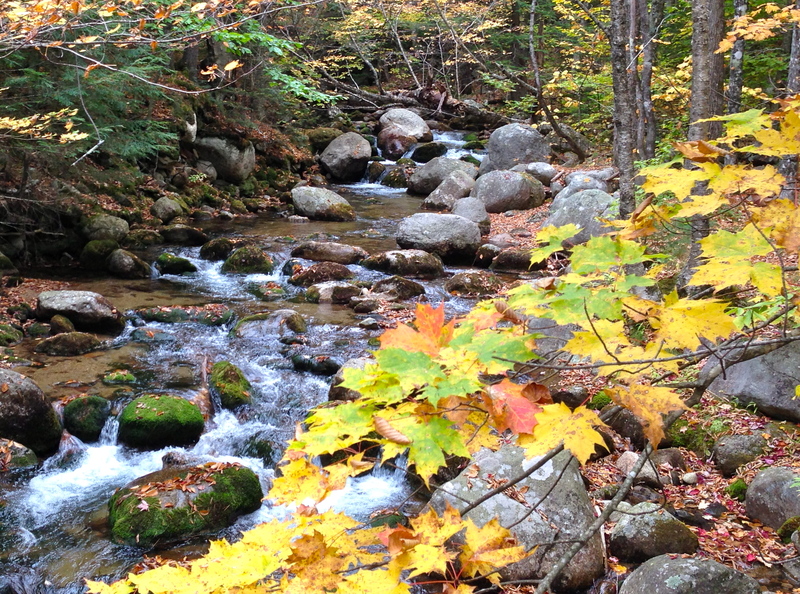 I took this photo when we flew out here last October, which means we’re about due for the leaves to turn. 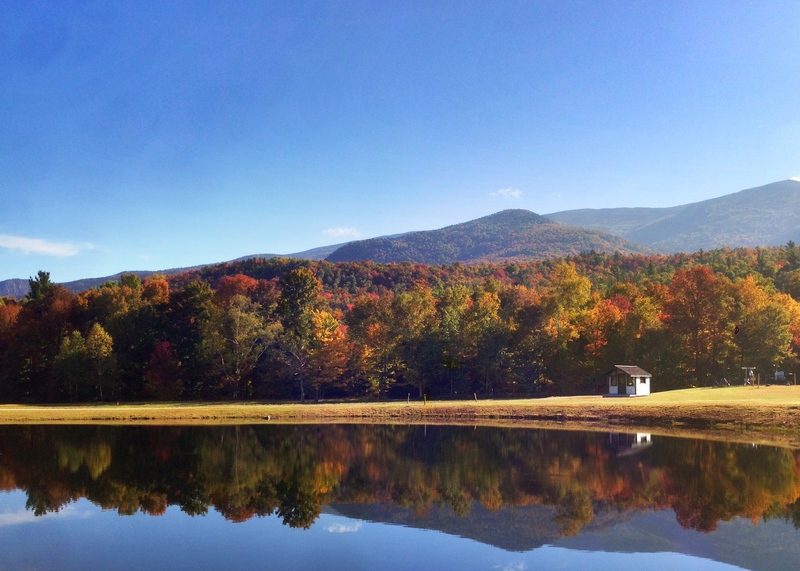 Color will sweep across the mountains—then God only knows what’ll happen in the months that follow. I haven’t experienced a true winter since the late ’70s, and I know it’s going to land on me with both feet. The Farmer’s Almanac predicts little snow in New England but bitter cold. Forecasters, on the other hand, say El Nino will bring relative warmth but several feet of snow. 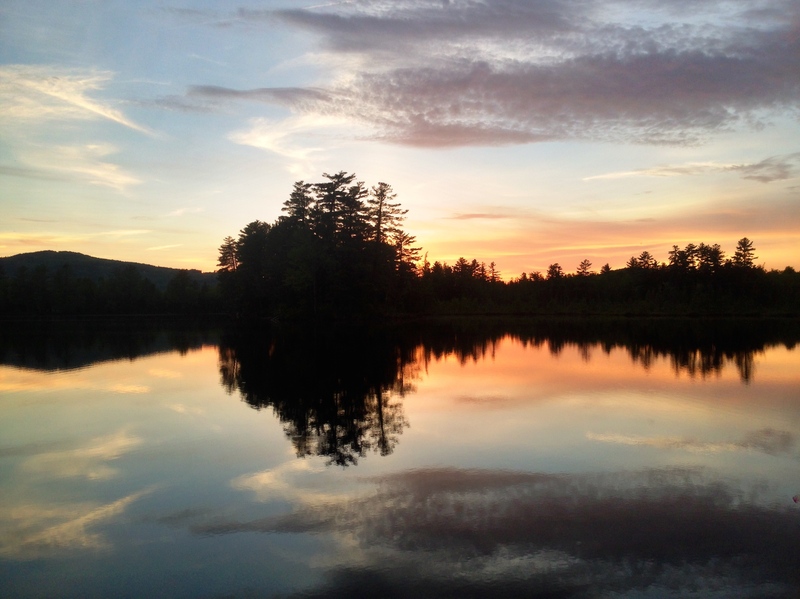 The Almanac’s is the version the locals keep bringing up. Thanks, guys. The cold hangs like a spectre over everything here. 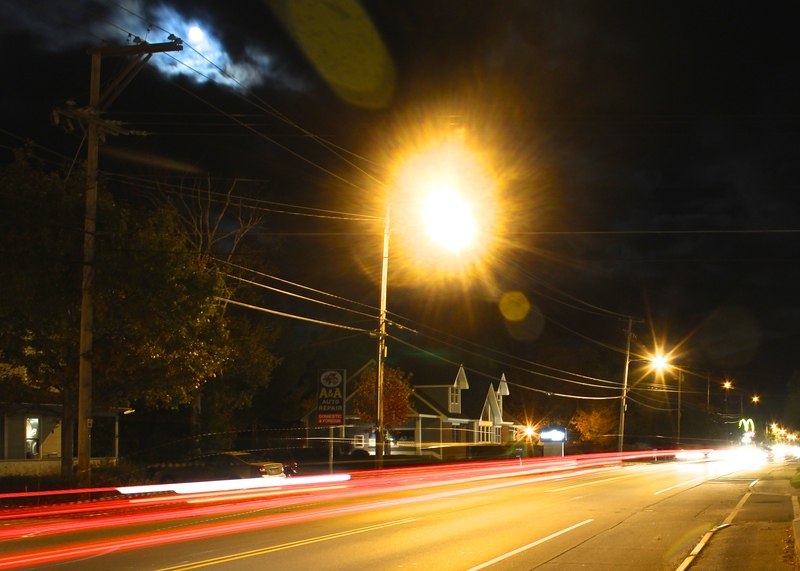 Last winter’s road sand collects in asphalt cracks and coats the sidewalks. Take a shortcut behind a cafe on your way to work, and you’ll come across three snowplow blades, stacked against each other in the shadows. When the natives tell you a story about the wind and the ice, they always smile and shake their heads. You feel the cold when they do that, even on the hottest, muggiest day of the year. It was 25 °F this morning. I’m told that when the leaves get that first “snap,” they turn in a hurry. The trees are changing color in the hills behind the school—a yellow sapling here, a red branch there. Next week, they say, everything turns at once. 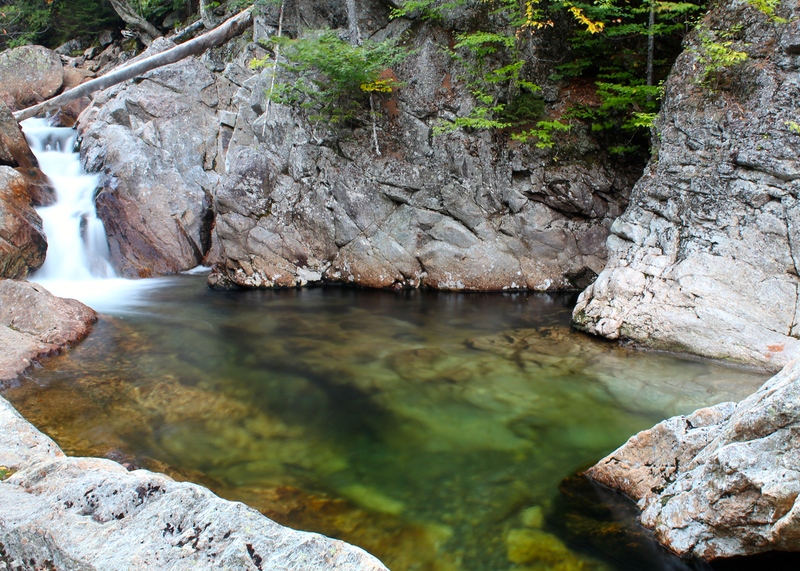 Ellis River, Pinkham Notch, NH. 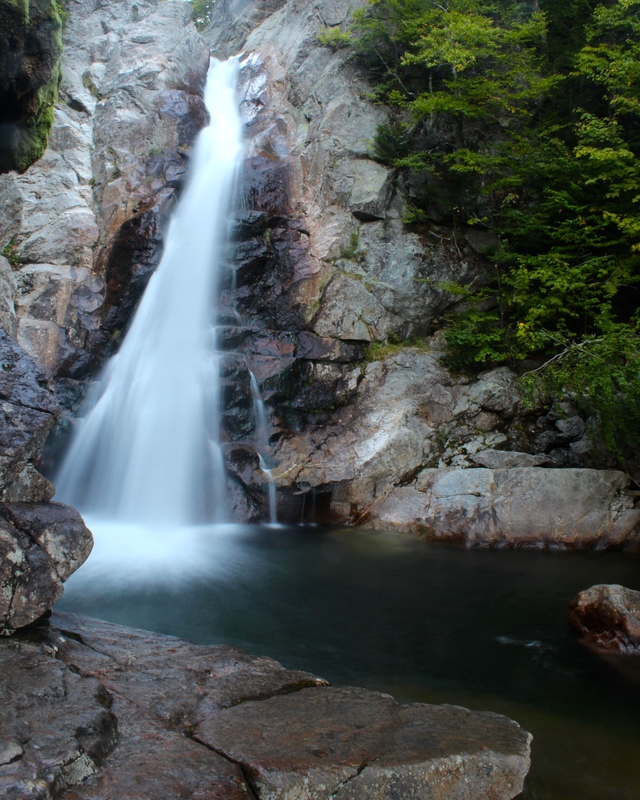 Glen Ellis Falls, Pinkham Notch, NH. 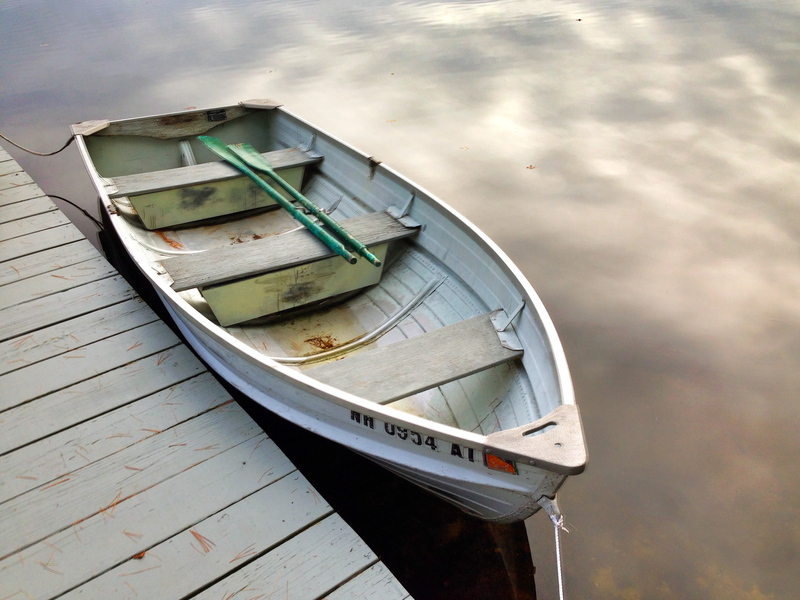 Lake Winnipesaukee, NH (from 2013). 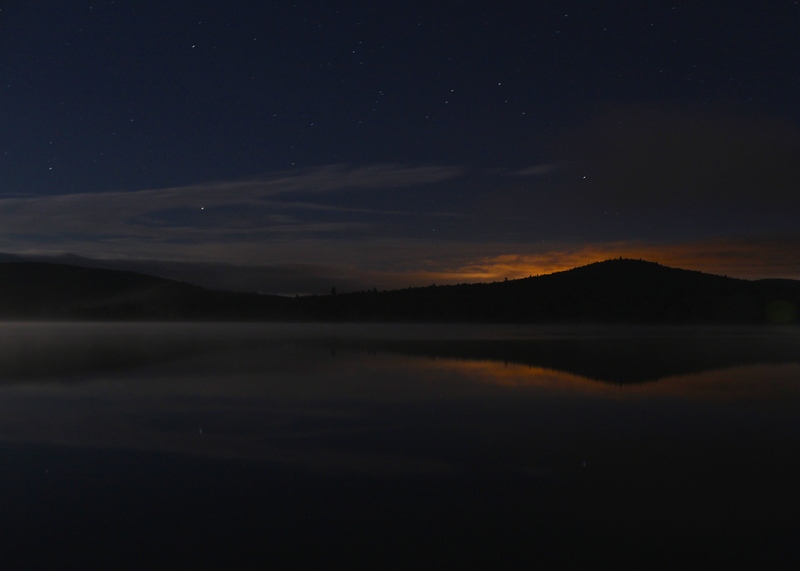 Lights of Berlin, Gorham, and Milan, NH, reflected in Pontook Reservoir. 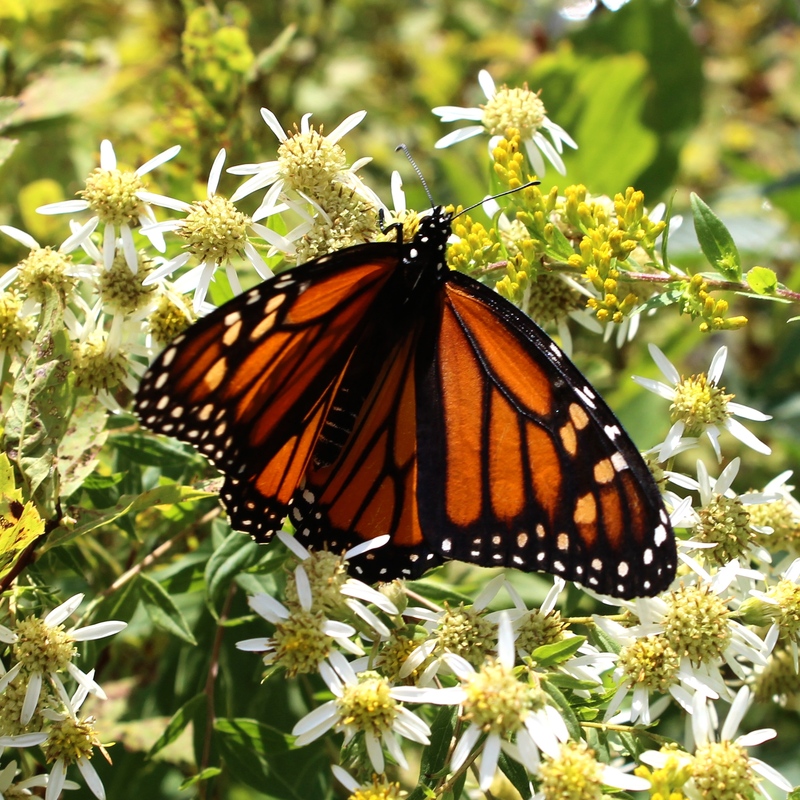 Monarch butterfly (Danaus plexippus), Durand Lake, Randolph, NH. Second place winner, Plants and Flowers category, Lancaster Fair, Lancaster, NH. We went to the fair today in Lancaster. I suspect that fairs used to be a bigger deal when more people were tied to the land, even if they weren’t farming. Still, the land is life. It was nice seeing kids leading cows around the barns, and pies winning blue ribbons. 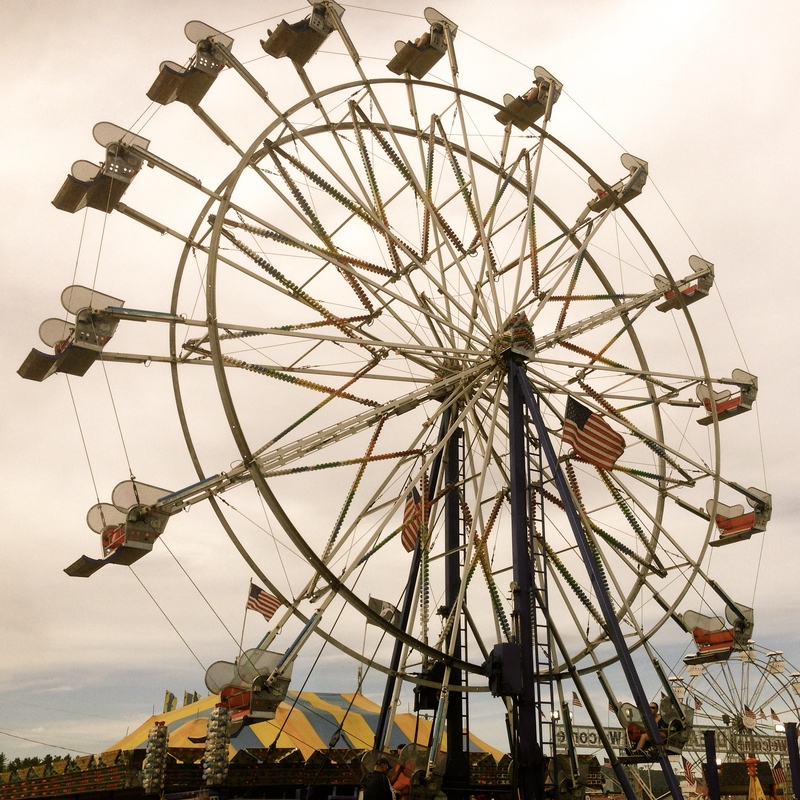 Ferris wheel, New Hampshire State Fair, Lancaster, NH. 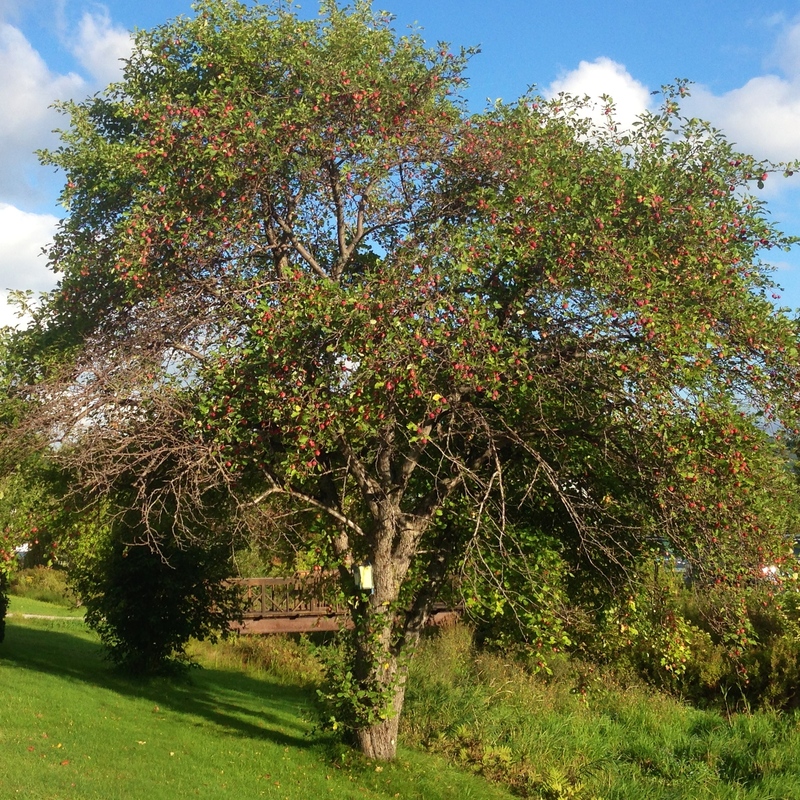 Apple tree, school parking lot, Gorham, NH. 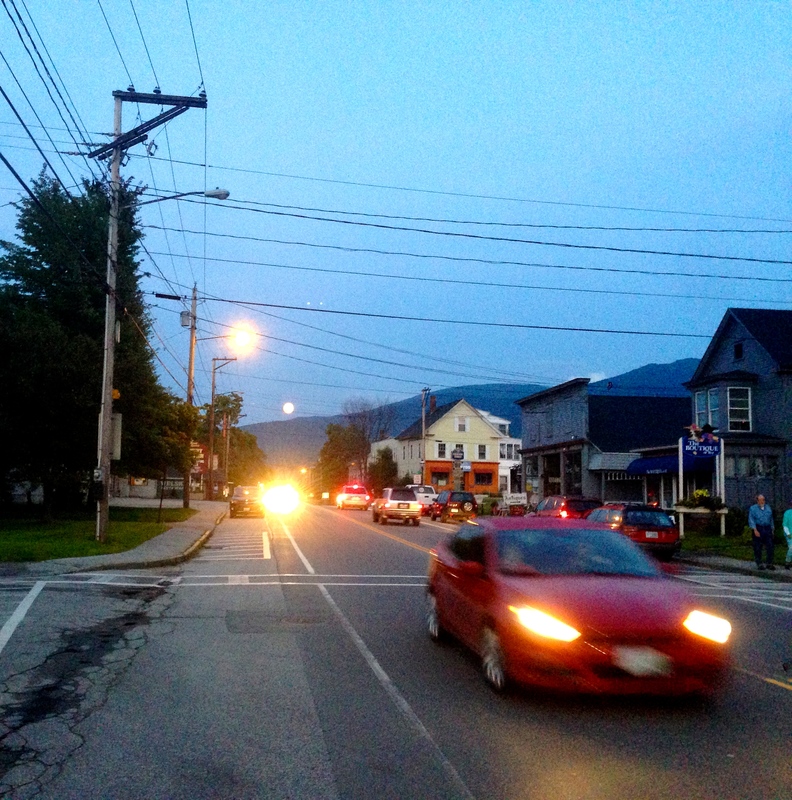 “Supermoon” rising over Main Street (U.S. Route 2), Gorham, NH. 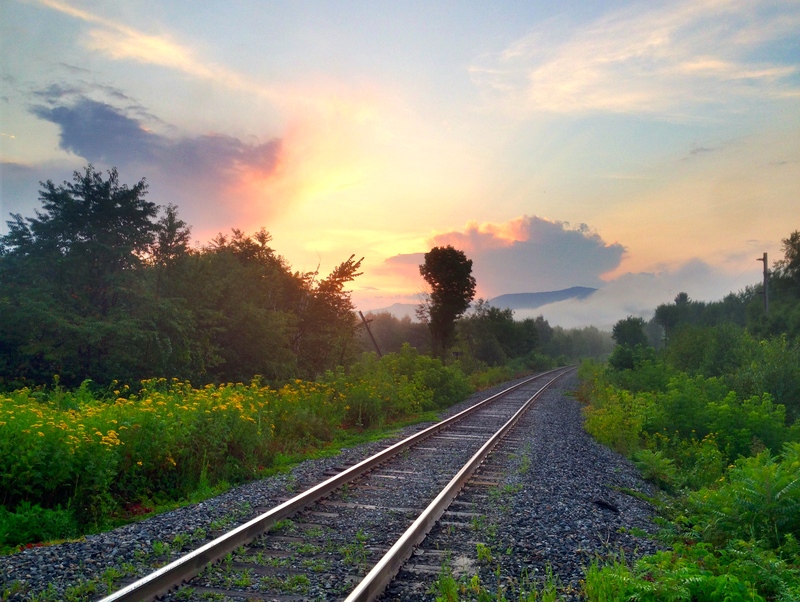 Railroad tracks and Dublin Street, Gorham, NH. These tracks aren’t that close to our house. Maybe a quarter mile, maybe a little less. The train that uses it still manages to shake the house when it passes by, usually around 2 a.m.
1) Where is this train coming from? 2) Where is it going in such a damn hurry? 3) What is it carrying? 4) Why does the dude need to lay on the horn as he’s going through town? Does no one already hear the thundering death train approaching? Does no one notice their house swaying already? Stop with the damn horn. 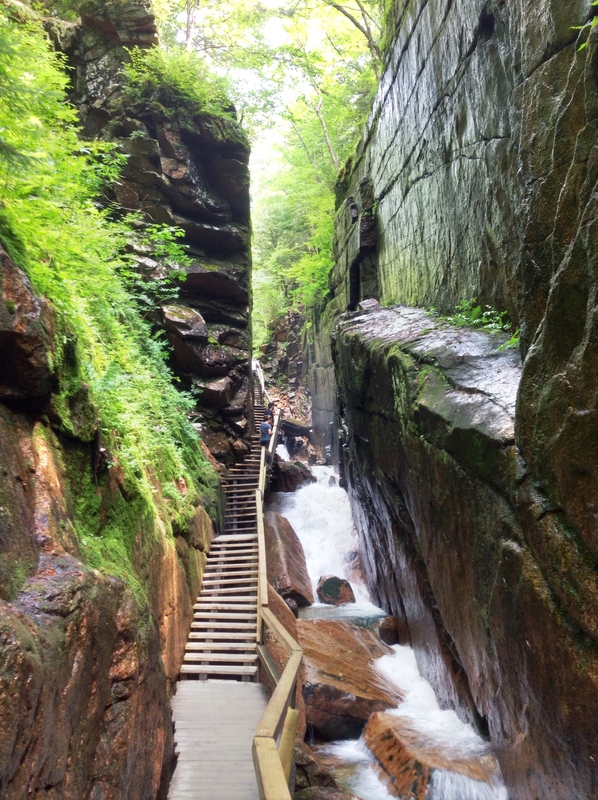 Franconia Notch State Park, NH. I’ve never seen anything like this place. It’s incredible.